Daniel Monsén presents some useful tricks through which one can learn how to instantly transmit the revit project data or revit file into another language through bimframe connect. 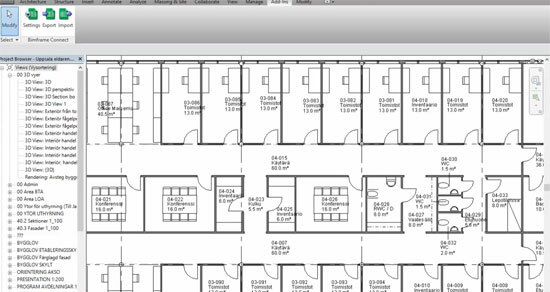 Bimframe Content is a google client add-in for Revit developed by autodesk that contains all the aspects of Google Drive and integrates them with Revit software. One can also learn how to apply an array formula to a whole column worth of data in Google spreadsheets. By assigning an array formula in the top row of a specified column, it will be applied to each cell in that column. Apply bimframe connect add-in to export a specified schedule (like rooms) to Google spreadsheets. Collaborate through a web client or mobile gadget. Employ the googletranslate formula to interpret the data from the source to a particular target language. Replicate the translated above the top of the original source data. Import the converted data back into Revit with bimframe connect.